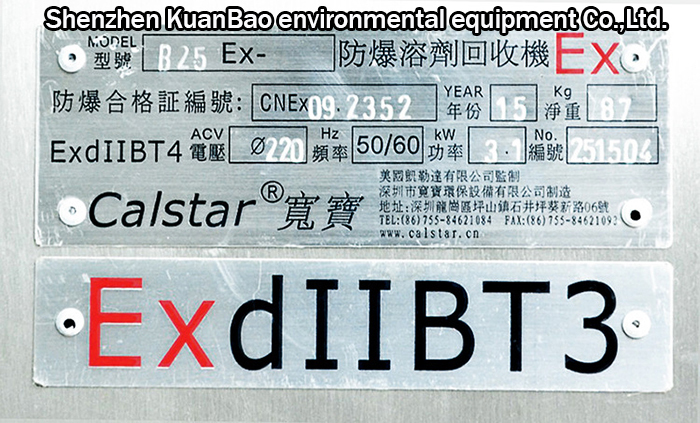 B25Ex, special equipment made for organic solvent recovery, stationary structure and circular water-cooled system, safe structure, is manufactured according to Chinese explosion-proof standards (CNEX) and European standards (ATEX). By distillation and cooling, clean organic solvents are recycled for use. 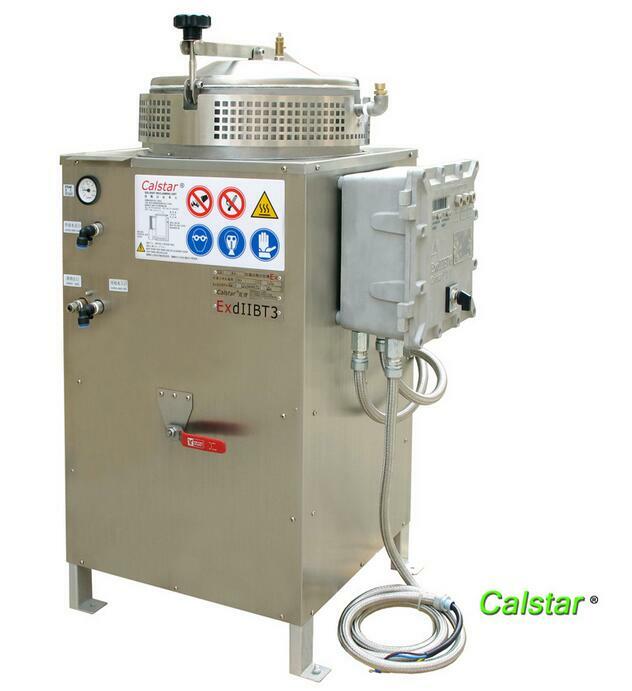 The new generation of calstar Solvent Recycling Equipment has been developed . 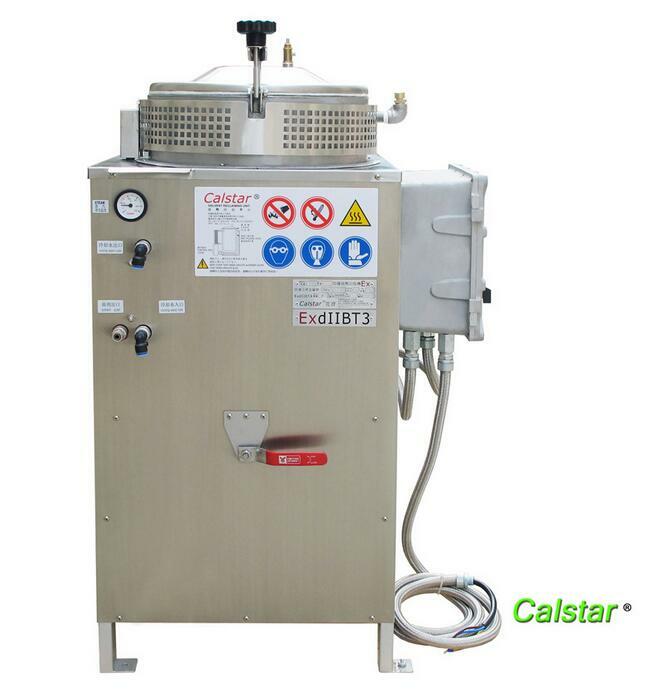 Calstar solvent recovery distillation recyclers are designed to reduce your solvent purchase and your hazardous waste generation substantially. Suitable for most solvent (not suitable for nitrocellulose). 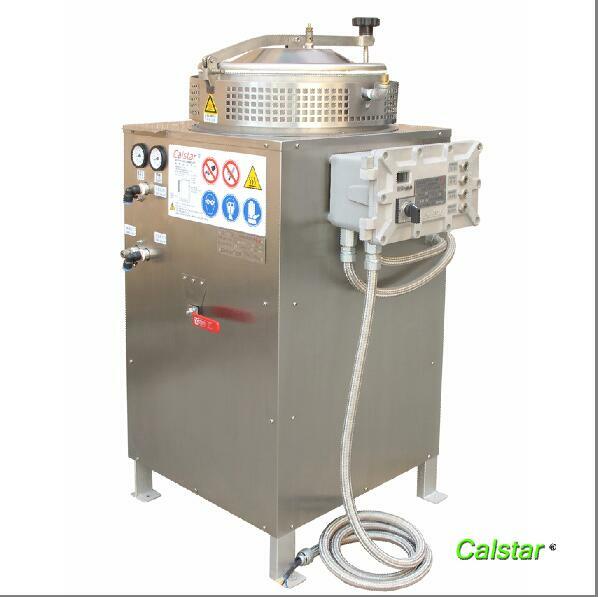 Calstar® solvent recycling machines are applicable to reclaim most of common organic solvents. 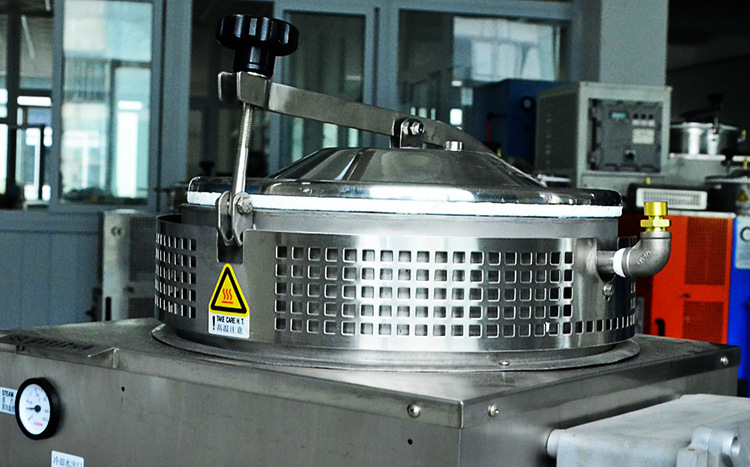 As long as you have a solvent recovery and treatment needs, recyclable processing industries in common organic solvents, no matter what kind of industry. 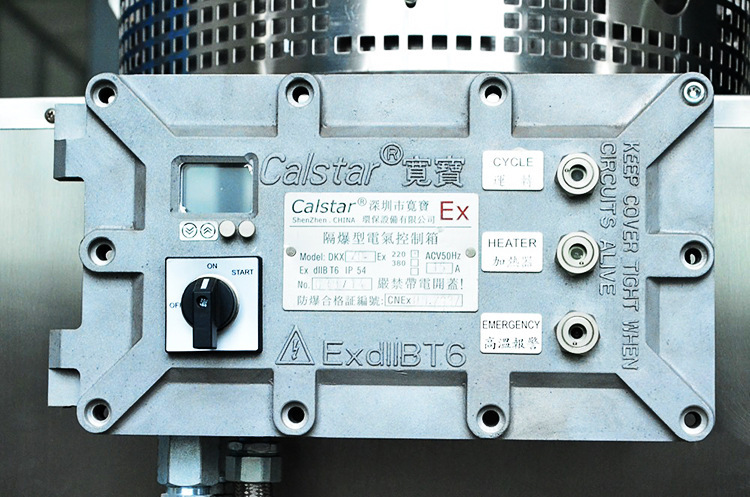 Calstar complete recycling hazardous waste organic solvent. 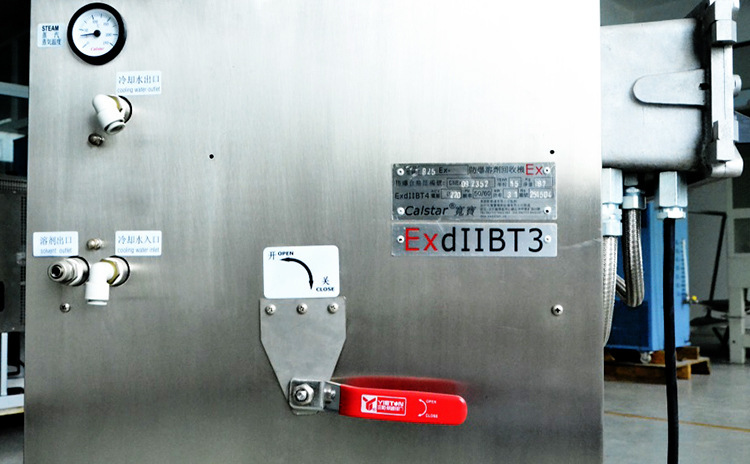 Looking for ideal Water Cooled Solvent Recycling Systems Manufacturer & supplier ? We have a wide selection at great prices to help you get creative. 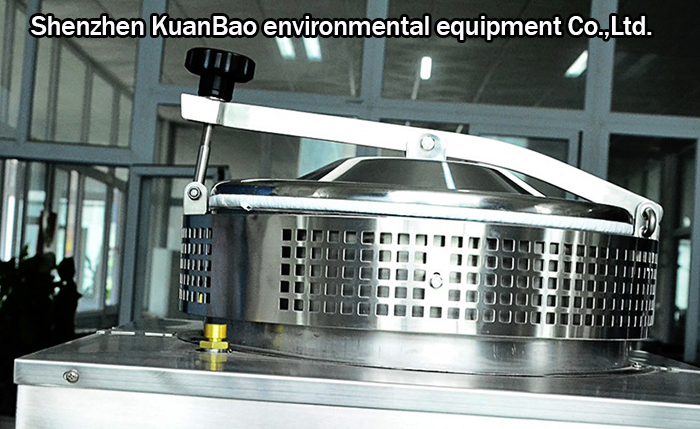 All the Water Cooled Solvent Recycler are quality guaranteed. We are China Origin Factory of What is Solvent Recovery. If you have any question, please feel free to contact us.